This entry was posted on January 3, 2011 at 7:11 am and is filed under Dog Products, Dog Training Tips. You can follow any responses to this entry through the RSS 2.0 feed. You can leave a response, or trackback from your own site. Clicker training takes a little getting used to but it is not too hard. 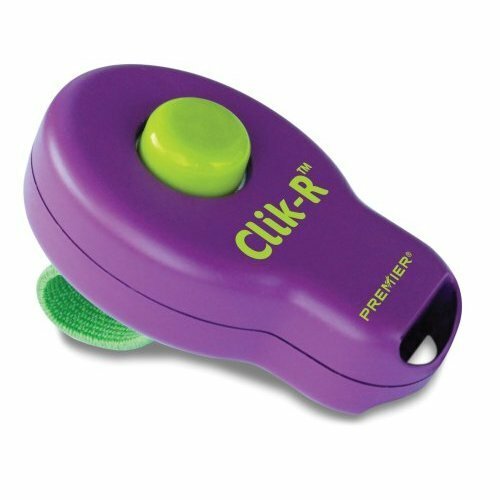 I love using the clicker for training! No, like you I like to use my voice, my clicker is still in a drawer somewhere from years ago – my Mum got it for me when I got my westie years ago. I don’t think it’s bad, works for some but I enjoy talking to my dog! I don’t use the clicker either. My dogs respond very well to the sound of my voice. But it makes sense to use the clicker on stubborn dogs. My friend has a rottweiler who was hard to train. But with the help of this really great dog trainer and the clicker, her dog now listens to her a lot more.